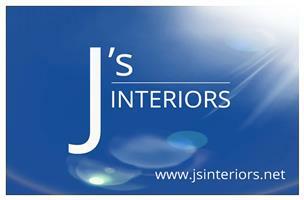 J's Interiors - Bathrooms, Bedrooms, Kitchens based in Maidstone, Kent. Reliable, friendly and flexible, complete with a professional finish across a full range of home refurbishment projects. With over ten years’ experience, J’s Interiors is able to offer a trustworthy and recommended service from beginning to end. In order to help you complete your home improvements, J’s Interiors is able to offer you a full range of refurbishment services, including the following: bathroom installations and refurbishments, tiling, kitchen installations and refurbishments, home refurbishments. These services are by no means exhaustive, so please contact us to discuss your home improvement needs and receive a personalised quote.